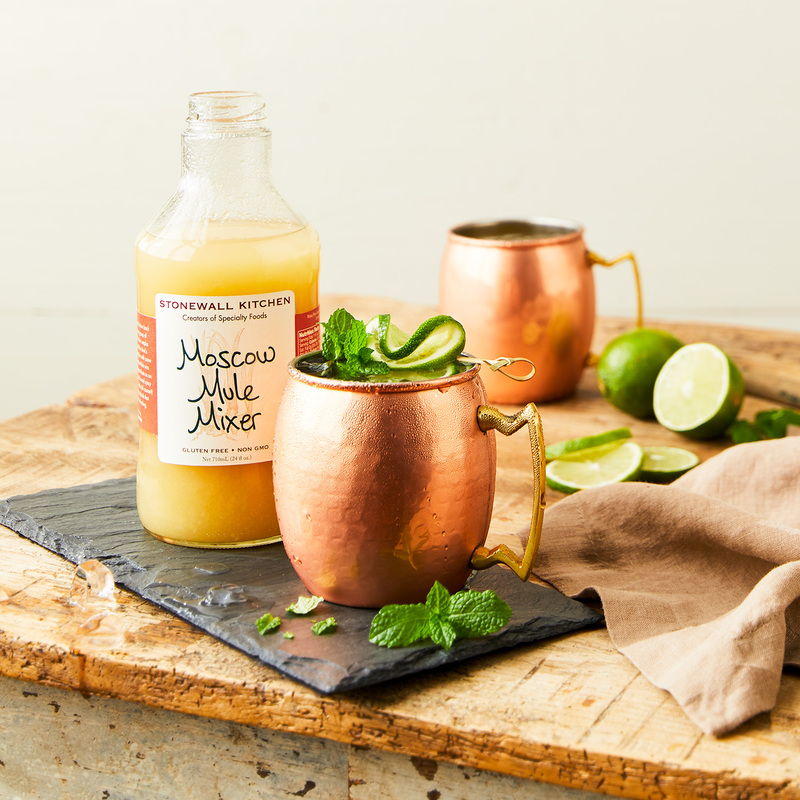 Refreshing citrus and fiery ginger make the Moscow Mule a year-round favorite that’s both satisfying on summer nights and warming on winter days. Popularly served in a copper cup with a wedge of lime, these attractive drinks are tangy, spicy and the perfect vehicle for vodka or a spirit of your choosing. 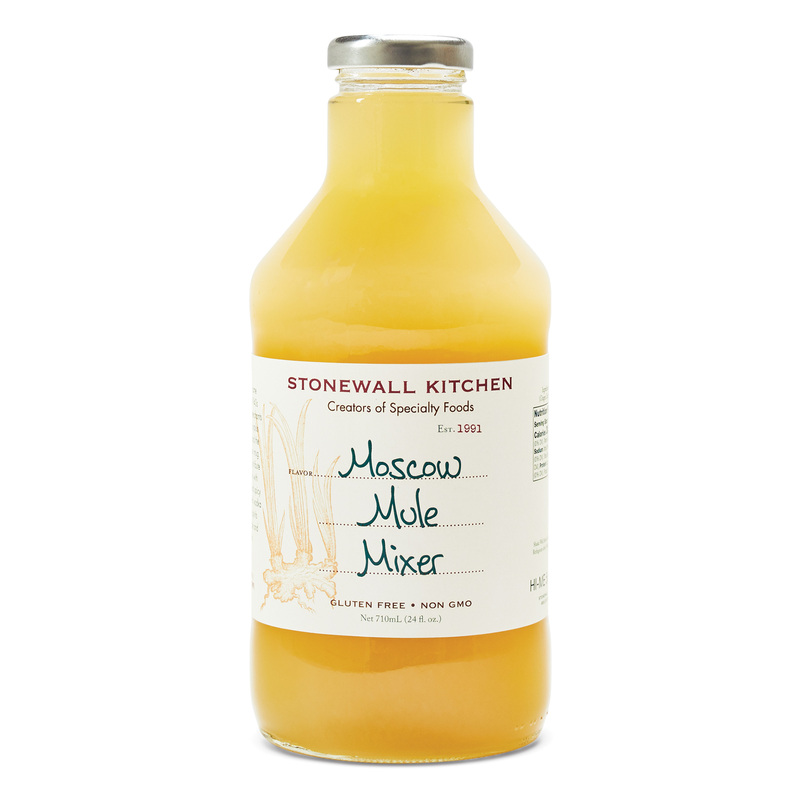 Our version can also be blended with lemonade, iced tea or ginger ale for a non-alcoholic option that all can enjoy.